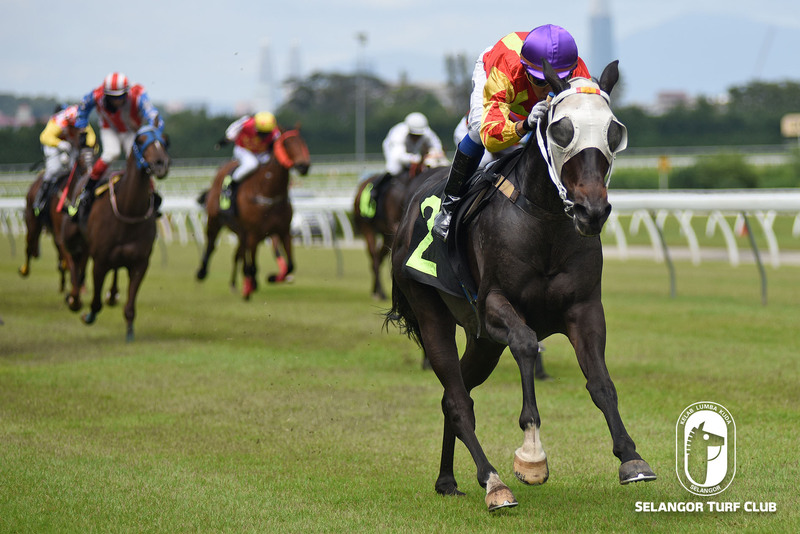 Trainer Tan Soo Beng’s Hero Champion bears watching in a Class 4 (B) event over 1400m on Saturday at Selangor Turf Club. On the track today (Tuesday), the six-year-old by Von Costa De Hero with a track rider astride, trotted on the first lap and then went easy on the second lap with a pace work on the grass track. Last start winner, Hero Champion with Apprentice J Daniel on board came with a great effort to break the ice beating What in a Class 5 (A) event over 1400m early this month. Looks well-prepared, Hero Champion stands a chance for another resounding victory. Class 4 (B) – 1100m (Card 2): Trumps Up trotted on the inner sand track and then galloped strongly in 38.4 seconds on the grass track. Class 4 (B) 1400m (Card 3): Bella Veloce (J Mallyon) trotted on the first lap and then sprinted fluently in 36.3 seconds on a tight rein over the last 600m. Last start winner, Ausone, still in perfect condition when caught the eye with a dashing workout. The six-year-old by Medaglia D’Oro with trainer Charles Leck in the saddle trotted and then galloped keenly over 600m in 40 seconds on the sand track. Last outing, Ausone with Jockey S Ruzaini up, came with a determined run to beat D’Great Rise in a Class 5 (A) event over 1500m last month. Up a class, Ausone should give another bold showing in Class 4 (A) over 1700m on Sunday. 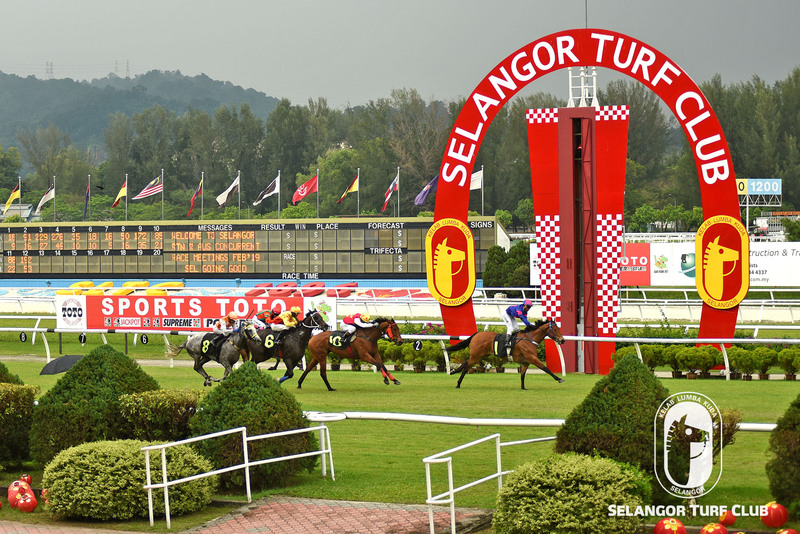 Class 4 (A) -1400m (Card 5): Jeram Village (S. Ruzaini) did a trot on the first lap and then reeled off a good turn of speed over 600m in 35.3 seconds on the sand track. Maiden – 1200m (Card 9): Dragon Kingdom (J De Souza) did a trot and then strode out smartly in 35.3 seconds on the sand track. The going was good. Workouts were done on the grass and sand track.